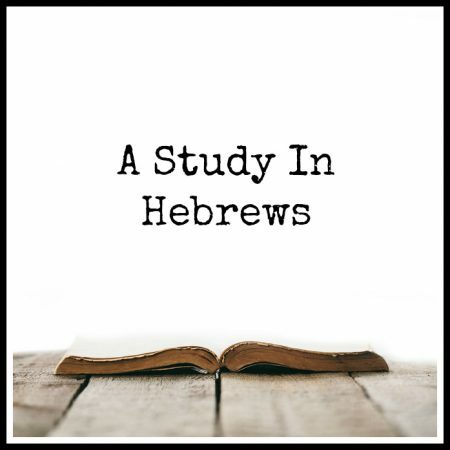 Hebrews 2:9 — “But we see Jesus, who was made a little lower than the angels for the suffering of death, crowned with glory and honour…” In this text the writer to the Hebrews presses us to consider the Incarnation and to see the path to glory that the Son of God walked. He willingly humbled Himself, suffered and died as real human person, and on account of this, He was raised, glorified and crowned. By the grace of God, Jesus tasted death for every man, so that we through Him might have everlasting life.